Offering you a complete choice of products which include flir thermal camera, conductivity meter, extech ph meter, flir c2 thermal imaging system, flir one thermal imager and flir c3 thermal camera. FLIR Tools Mobile Communication - Connect an E-Series camera to smartphones and tablets with our Wi-Fi app. Stream live video so others can watch along. 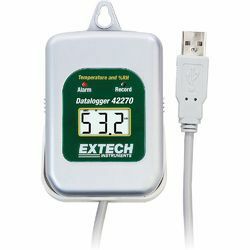 Import radiometric JPEGs, adjust levels, add measurement tools, then send images off in simple reports via email to expedite repair decisions. Superior Thermal Imaging - Up to 76,800 pixels (320 x 240) for better long-range accuracy and the highest level of point shoot camera IR resolution. MSX Thermal Image Enhancement - See numbers, labels and other key visual details not normally apparent in a regular thermal image with an all-in-one thermal picture that instantly orients you to right where heat issues are. Onboard Digital Camera - 3.1MP resolution provides clear visible light reference pictures; includes built-in LED lamp that doubles as a flashlight plus a laser pointer to mark locations. Large Touchscreen with Auto-Orientation - The E-Series touchscreen provides an intuitive interface that takes full advantage of the entire 3.5" display for easy access to diagnostics tools, and measurement and other data overlays stay upright no matter how you hold the camera. Picture-in-Picture - Overlay thermal images onto digital scenes for extra location documentation. Multiple Measurements - Add up to 3 box areas and 3 moveable spots using the touchscreen to gather more detailed temperature information. 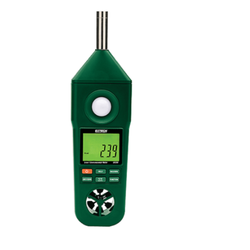 MeterLink - Measure more than temperature. Send diagnostics data by Bluetooth from compatible clamp and moisture meters directly to E-Series cameras to embed extra information into thermal images as you capture them that further supports findings. Interchangeable Lenses and Manual Focus- Optional wide-angle and telephoto optics let you capture more of a scene in one shot or get in closer to measure smaller, distant targets. Full focus control help you dial in the sharpest clarity and accuracy. 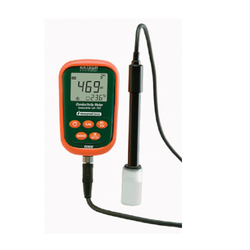 Higher Temperature Range Sensitivity - Measure hotter-running equipment with higher 650 DegreeC (1,202 DegreeF) detection, and see subtler temperature patterns and detail with E-Series' greater sensitivity. 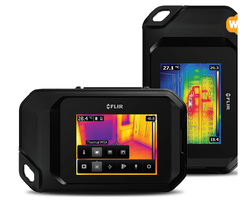 The FLIR C2 Thermal Imaging System is the world's first full-featured, pocket-sized thermal camera designed for a wide range of building and electrical/mechanical applications. Keep it on you so you’re ready anytime to find and show hidden heat patterns that point out hotspots, energy waste, structural defects, plumbing clogs, HVAC issues, and other problems. FLIR C2 makes it more affordable than ever to add the powerful advantage of thermal imaging. 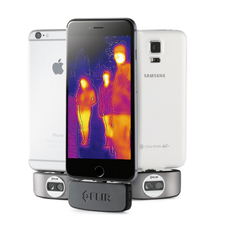 FLIR ONE™ is a compact Thermal imager that detects invisible heat energy,allowing users to “see” and measure subtle changes in temperature.With separate models for Android and iOS devices, FLIR ONE attaches to smartphones and tablets via micro-USB (Android) or a lightning connector(iOS) and displays thermal images on the device’s screen. Powered byLepton—FLIR’s smallest thermal camera module—FLIR ONE offers valuable solutions, like spotting energy leaks at home, locating a missing pet at night,or seeing in complete darkness. The device also includes a visible CMO Scamera, which enables the use of FLIR’s patented MSX® technology. 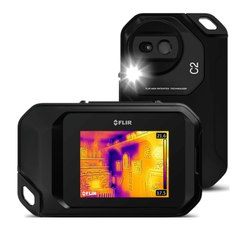 Powerful, Compact Thermal Imaging SystemThe FLIR C3 is a full-featured, pocket-sized thermal camera designed to be yourgo-to tool, whether your work is building inspections, facilities maintenance,HVAC, or electrical repair. 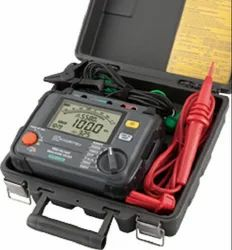 Keep it on you so you’re ready anytime to find hotfuses, cold air leaks, plumbing issues, and more.The C3’s must-have features include MSX® real time image enhancement, areamaximum or minimum temperature measurement, and Wi-Fi connectivity – soyou can quickly get to the job of finding hidden problems, sharing images, anddocumenting repairs. 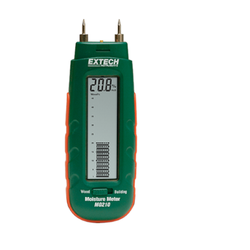 This Moisture Meter from Extech allows you to quickly assess whether wood and other porous materials have endured any water incursion. 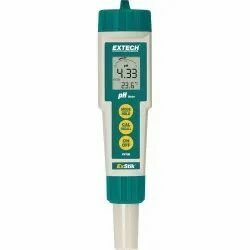 Simply push the sharply pointed electrode pins into the surface of sheetrock, drywall, wallboard, concrete, mortar, plaster or other building materials and the device will detect moisture levels between 0.2% to 2.4%. 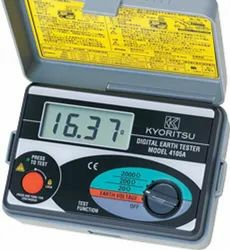 Slide the material-selection switch to wood and the handheld meter will determine moisture presence in timber from 6% to 44%. Complete with protective cap, replacement pins, and three CR-2032 button batteries.